Here’s a closer look at five trends that will shape your SEO success in the year ahead. 1. 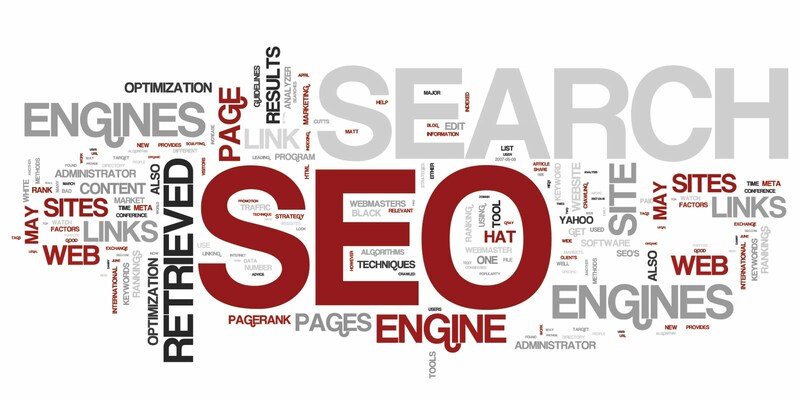 Effective SEO has three pillars. A strong SEO strategy has three core components: links, content and social media. What’s become more pronounced in the last year is the relationship between these elements. Content must be laser focused on your audience’s needs and honed to drive specific profit-generating actions. Social media amplifies your reach, signaling to search engines that users find your content valuable. Links from high quality sites also reinforce that you’re a solid, trustworthy site. A virtuous cycle is starting to emerge that all begins with writing great content. Related: Are You ‘Layering’ SEO? You Should Be. 2. The rise of content marketing moves toward digital maturity. Content marketing was the top marketing buzzword of 2013, and it’s a trend that’s here to stay. Brands need to become savvy about telling their own stories and creating content that resonates with audiences. As the initial fascination with content marketing wears off, marketers are now demanding more return on investment, or ROI. Content marketing is maturing, and as a result we’re better able to effectively target content, measure performance and correct course to improve results. 3. Mobile optimization is no longer optional. With the release of Google’s Hummingbird updates, it’s getting harder for sites without a mobile strategy to rank well. This includes both a responsive design and a mobile content strategy. Realistically, it’s time to invest in this anyway from a business perspective: Half of Americans own smartphones and more than a third own tablets according to Pew Internet. Responsive design ensures that your site looks great across a range of mobile devices. A mobile content strategy targets your content to the context, needs and behaviors of mobile users. To learn more about post-Hummingbird mobile optimization, read The Key Ingredients to a Winning Mobile Content-Marketing Strategy. 4. Building your brand is more important than building links. A strong brand is playing an increasingly important role in SEO. One tangible example is Google’s introduction and emphasis of Google Authorship, a program that connects content to your author profile with recognized authors’ content performing better in search engine results. Building your brand and thought leadership in your space are critical steps to ranking well over time. For help building and implement a branding strategy, see this collection of resources. Social media has matured to the point where it’s intersecting with SEO to help determine search rankings. Two easy places to start are building your Google Plus presence and ensuring that your website and blog have content sharing modules built in. As you’re developing your company’s SEO plan, remember that all these trends add up to two things: integration and balance. Invest in all the key areas — from writing good content, to building links and developing your social platforms — with the understanding that they mutually support each other. Customize your plan by identifying your company’s gaps and opportunity, and focus on the channels that bring you closer to your audience. Good search engines rankings will follow.